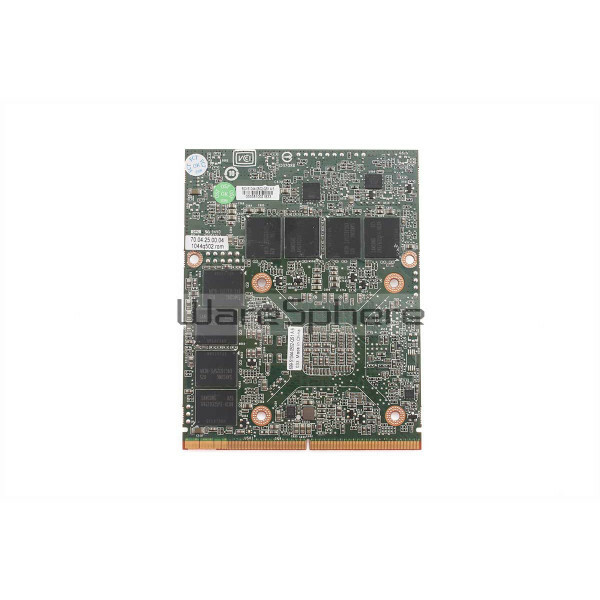 Brand new original nVidia Quadro 4000M 2GB GDDR5 high end professional graphics card for Dell Precision M6600. GPU: N12E-Q3-A1. Interface: MXM 3.0 Type B. Best choice for 3D creation and video game. Brand new original graphics card for Dell Mobile Workstation. Built on the innovative NVIDIA Fermi architecture, the latest Quadro mobile graphics offerings integrate high performance computing capabilities with advanced visualization, transforming your new laptop into a mobile super computer. Best choice for professional 3D creation and video game.